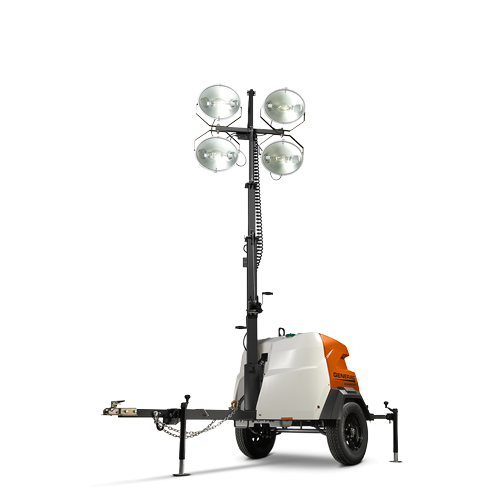 Generac set out to revolutionize jobsite lighting with its Magnum line of light towers. With the MLT6s, which offers big lighting in the smallest package possible, it succeeded. A fast set up and long run time, with an even longer service interval than previously seen from Generac light towers, the Magnum line provides unmatched jobsite efficiency.